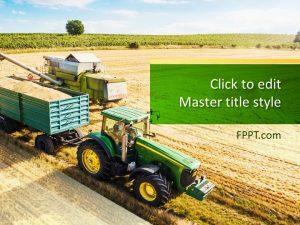 Demonstrate your knowledge regarding fertilizers and crop growth with free Agriculture PowerPoint templates. 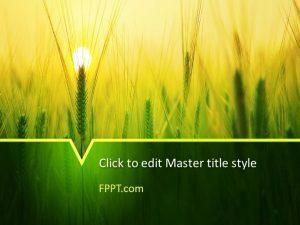 Templates include Sunflowers, Farming, and Lawn Seed. 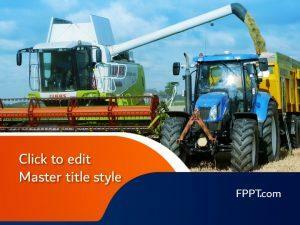 Download free Agriculture PPT templates regarding different by-products of agricultural production. 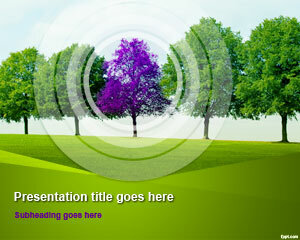 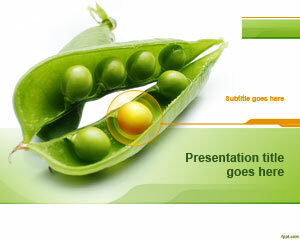 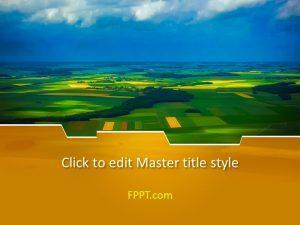 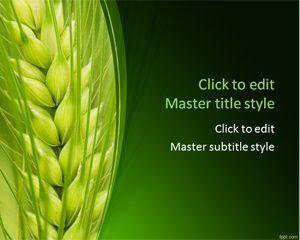 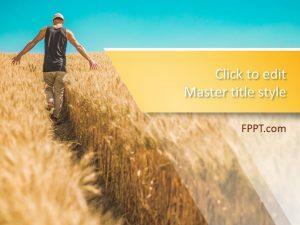 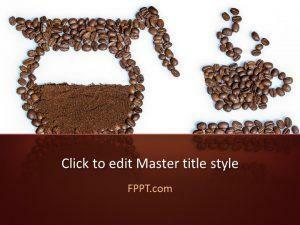 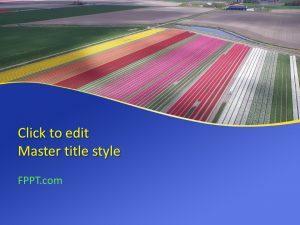 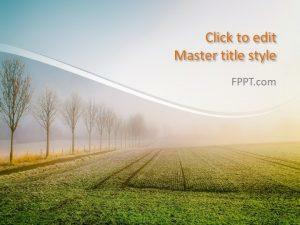 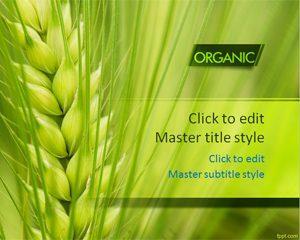 Give a talk on the importance of fertilizer, and differentiate among the best with free agriculture PPT backgrounds.